The Freshpet team is excited to be joining the Runner's World Half & Festival as the sponsor for 1-mile Dog Run! 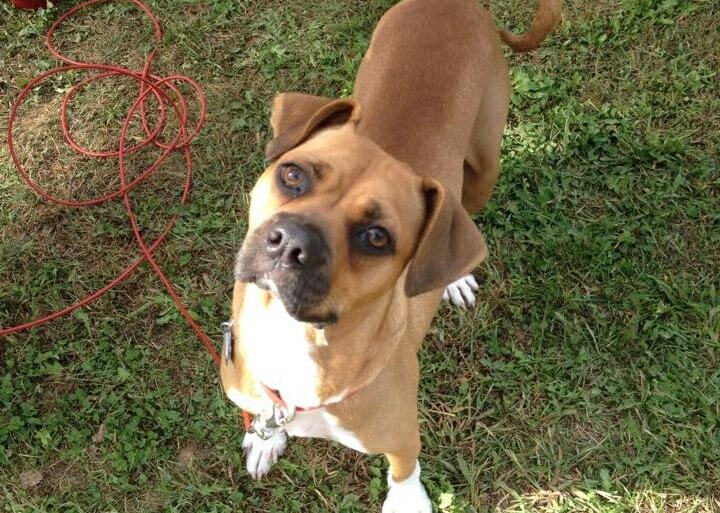 The race will be held Saturday, October 17 in Bethlehem, PA, the hometown of our Freshpet Kitchens. Our Freshpet Truck will be there handing out food and treat samples with two special rescues on board! The Airedale Rescue and Adoption of the Delaware Valley and The Sanctuary at Haafsville. The Airedale Rescue and Adoption of the Delaware Valley specializes in the rescue of Airedale Terriers in the Pennsylvania, Delaware, and New Jersey area as part of the Airedale Terrier Club of America. Volunteer Mary Jo says, "We know their temperament very well. 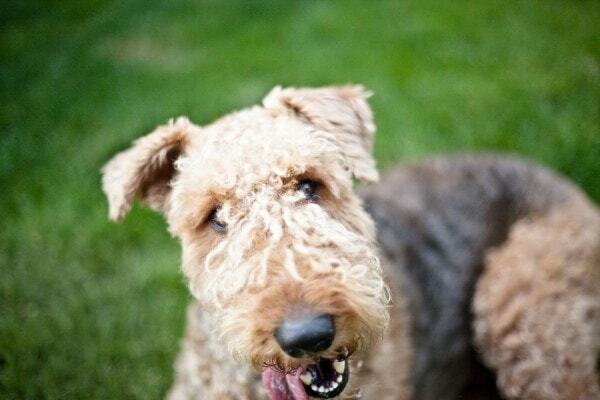 Airedales are low-shedding and hypoallergenic, but also goofy and loving family dogs." Knowing the breed helps them to be passionate about rescues as well as education for new pet owners. The Sanctuary at Haafsville calls Pennsylvania home and is open for all stray, feral, homeless, needy, and abandoned animals. The unique thing about The Sanctuary is that they will do what they can to house pets when their pet parents are away due to military leave, hospitalization or if there is a death in the family. They will also take in senior pets when their pet parents are unable to take care of them any longer. Their special take on rescues leaves no pets behind. To see all the animals they currently have up for adoption, click here. Because of the amazing work of these local rescues, we've been working closely with them on Freshpet food donations to help feed the fostered pets. This weekend we'll be so proud to have them showcased at our booth for the Runner's World Dog Run to spread awareness around their rescue efforts and pets in need. If you're already joining us for the Runner's World Dog Run please make your way over the Freshpet Truck and donate what you can to the Airedale Rescue and The Sanctuary to help the animals they are currently caring for as well as help the volunteers to continue to do their work. 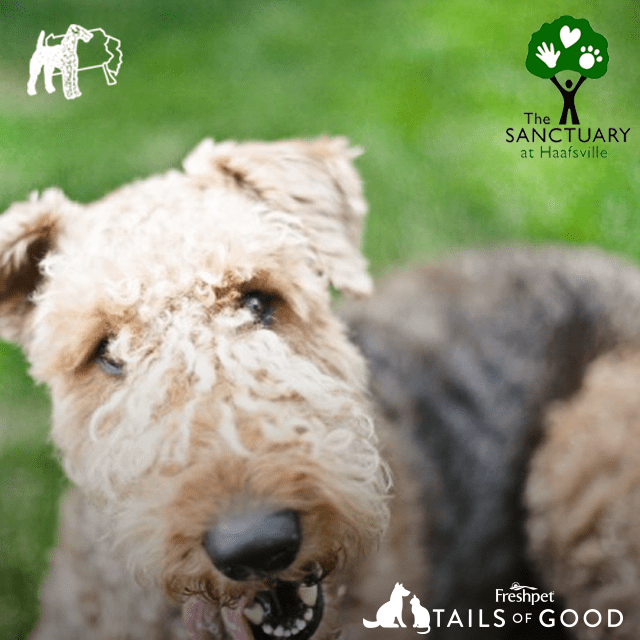 You can also visit their websites to learn how you can give back here: The Sanctuary + The Airedale Rescue and Adoption. Do you know of a rescue doing amazing things in your community? Let us know on Facebook or Twitter. They may just be our next Tail of Good!